Foreign Policy Research Institute was founded in 2006 to conduct scientific research in the area of international relations, foreign policy, and international security. Foreign Policy Research Institute is directly run by Professor, Doctor of Political Sciences Grygoriy Perepelytsia. Formation of positive international image of Ukraine on international arena. 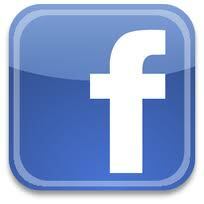 Control over armament, disarmament, and non-proliferation. Publication of the Annual strategic review "Foreign Policy: Strategic Assessments, Forecasts, and Priorities" and Quarterly publication "International review". The Institute maintains close cooperation with both national and international think tanks and research institutions. It is involved in international research projects and activities in the area of international policy and security, as well as originates vital international initiatives. One of the major Institute's objectives in the area of international cooperation includes the establishment of close interaction with foreign think tanks and research institutions. 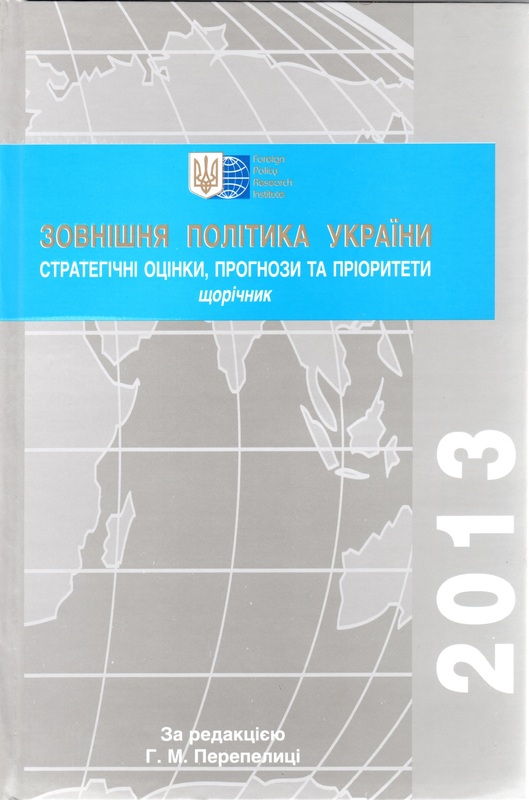 The publication of the Annual Strategic Review «Foreign Policy of Ukraine-2013: Strategic Assessments, Forecasts and Priorities» by the Foreign Policy Research Institute has become a well-established event. It attracts great attention from Ukrainian experts, diplomats, and politicians and from the broader international community – everyone who is keen to know more about the current and future prospects of Ukraine’s foreign policy. This edition is unique because it provides unbiased analysis of international events, foreign policy decisions, successes and problems in the implementation of the country’s foreign policy course in 2013. 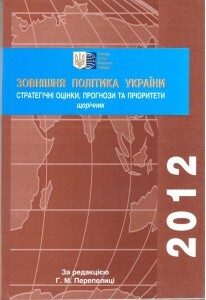 The publication of the Annual Strategic Review «Foreign Policy of Ukraine-2012: Strategic Assessments, Forecasts and Priorities» by the Foreign Policy Research Institute has become a well-established event. It attracts great attention from Ukrainian experts, diplomats, and politicians and from the broader international community – everyone who is keen to know more about the current and future prospects of Ukraine’s foreign policy. This edition is unique because it provides unbiased analysis of international events, foreign policy decisions, successes and problems in the implementation of the country’s foreign policy course in 2012. 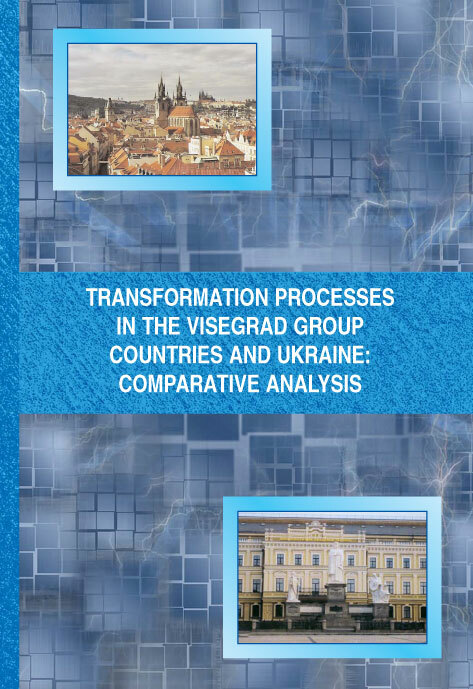 The Foreign Policy Research Institute of the Diplomatic Academy of Ukraine under the Ministry of Foreign Affairs of Ukraine submits for consideration of readers the English edition “Transformations processes in the Visegrad Group countries and Ukraine: comparative analysis”. This study was made possible thanks to the International Visegrád Fund (IVF) and organizational support from the Eastern Partnership Fund (Poland). It is certain that the book and the research itself would have failed to appear but for the hard work of the group of international authors consisting of leading Ukrainian, Polish, Slovak and Czech experts. It elicits great interest from its readership, which encompasses both Ukrainian experts, diplomats, politicians and the broad international community - everyone who is keen to know more about the present and the future processes of the Visegrad countries and Ukraine.